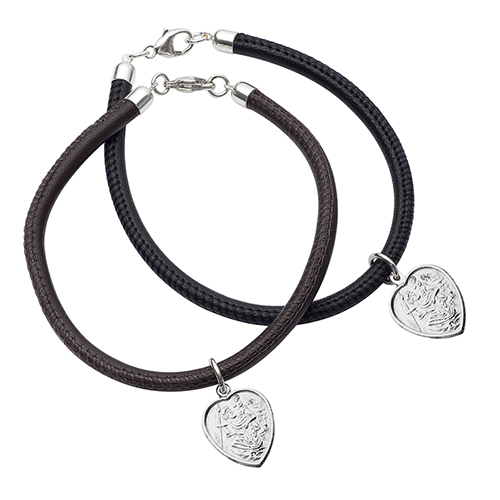 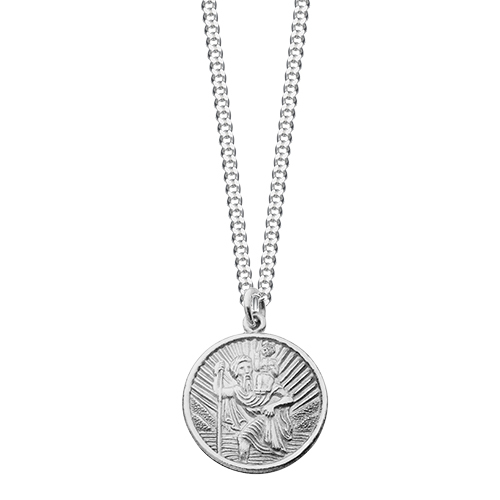 Silver St. Christopher pendants, bracelets and a keyring, available in a range of sizes and shapes and on various chains or leather cord. 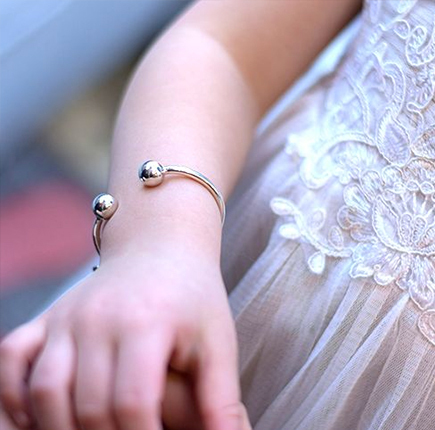 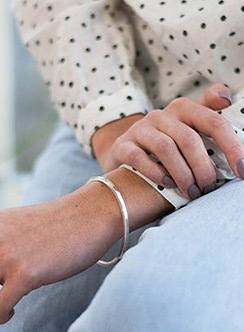 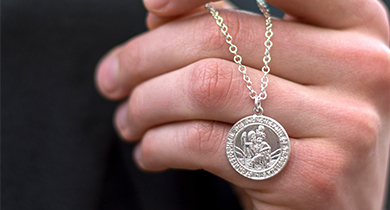 The patron saint of travel, carrying a St. Christopher with you (around your neck or sewn in to a bag), is thought to bring protection for the many adventures in life. 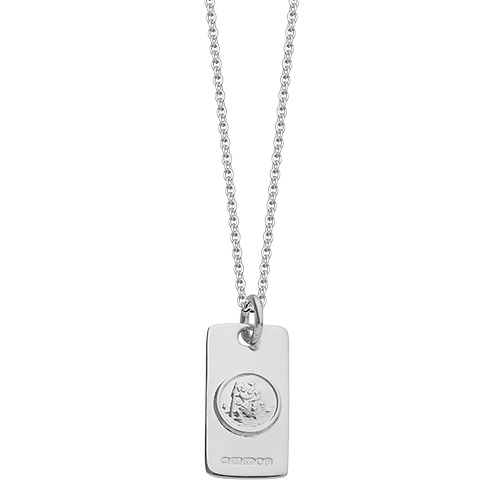 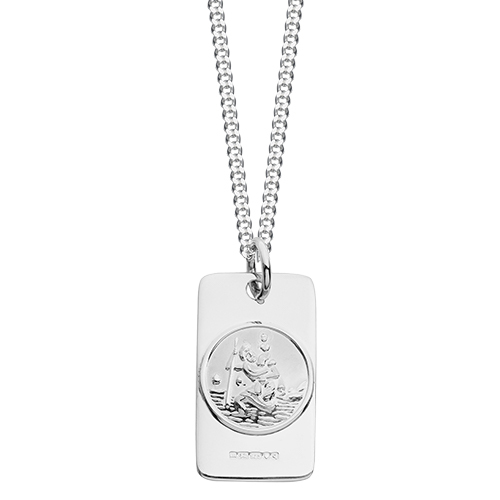 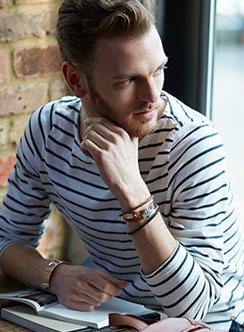 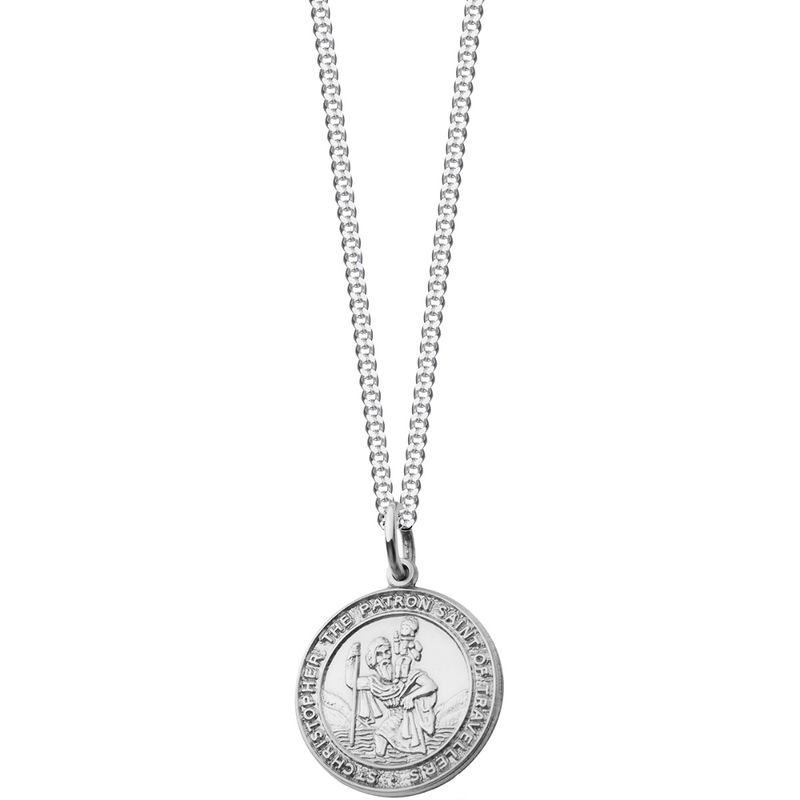 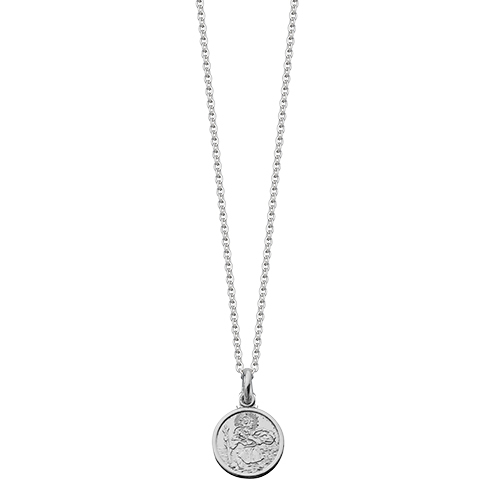 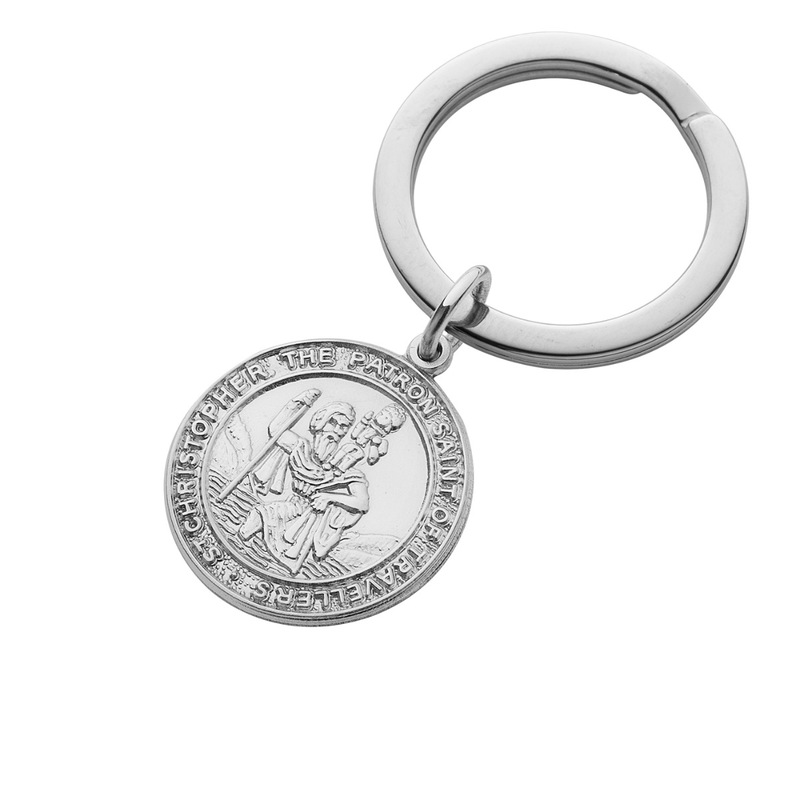 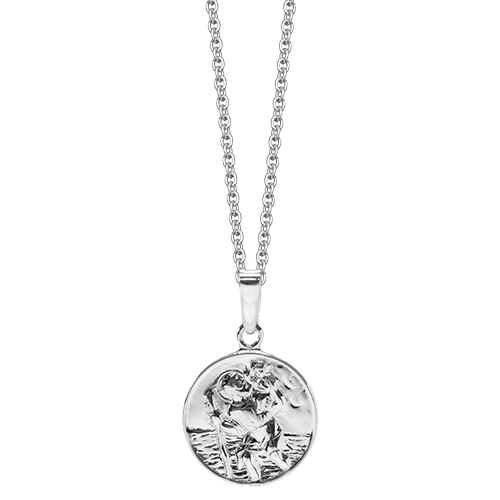 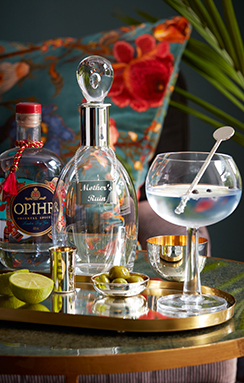 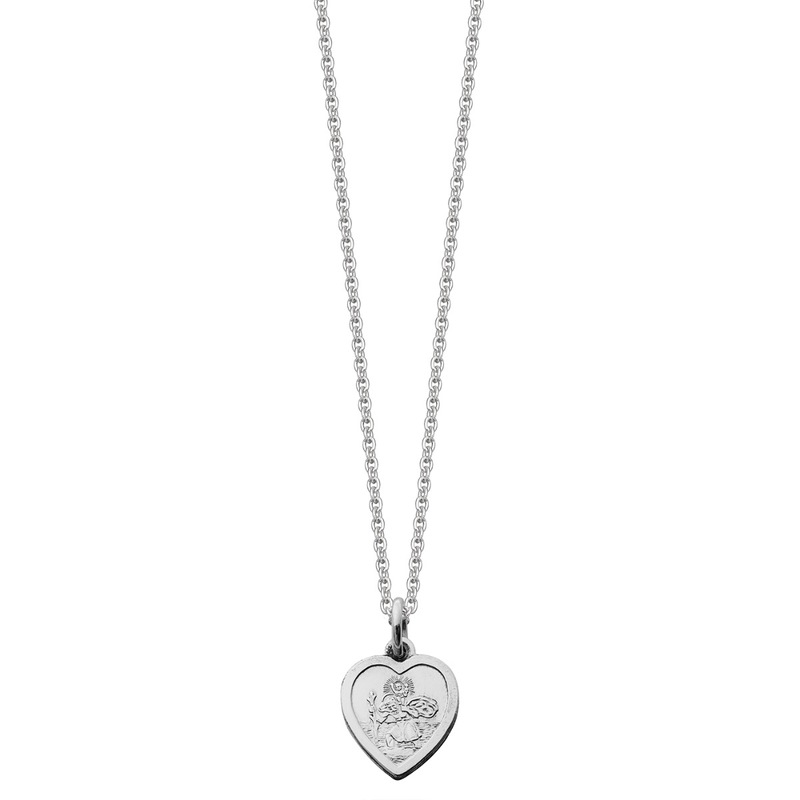 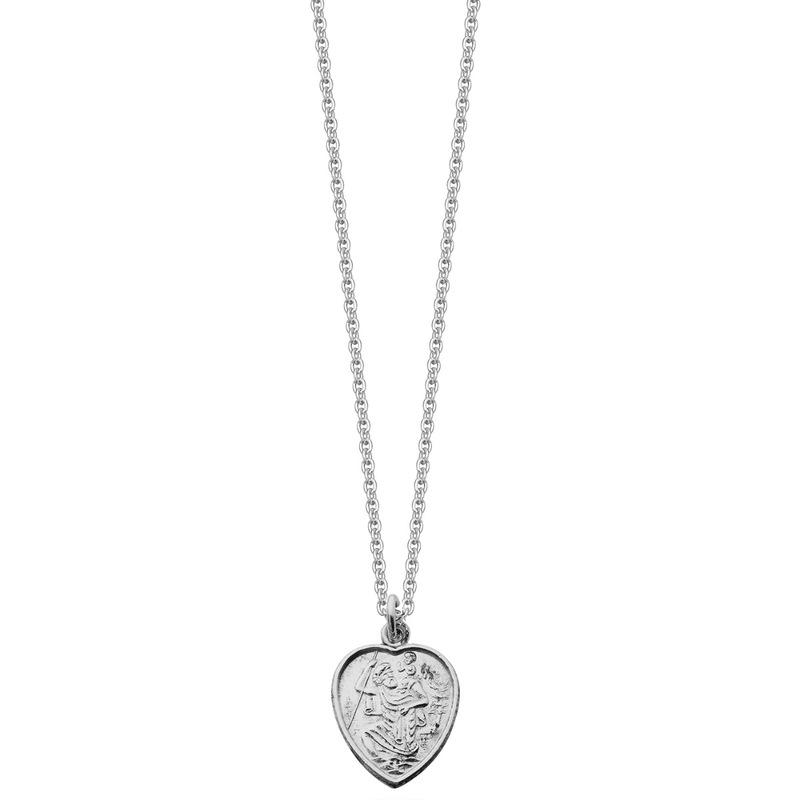 The majority of our St Christopher pendants can be engraved with a name, initials, date or a short message, making these a unique and personal gift for a man woman or child.